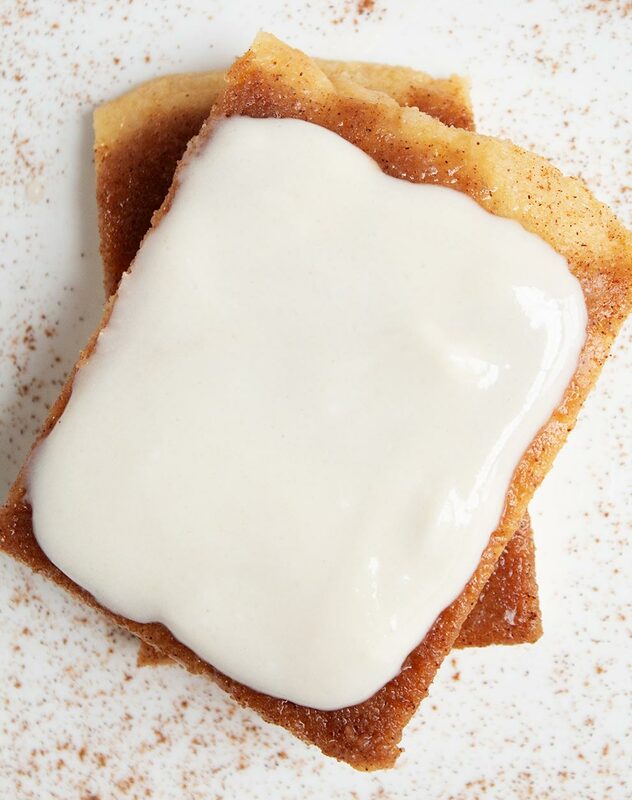 No need for extra ingredients or steps… this simple recipe uses Fathead dough to make Keto Cinnamon Roll Flatbread that tastes just like cinnamon rolls! Can be served with icing or without. I confess I am a slightly lazy cook. 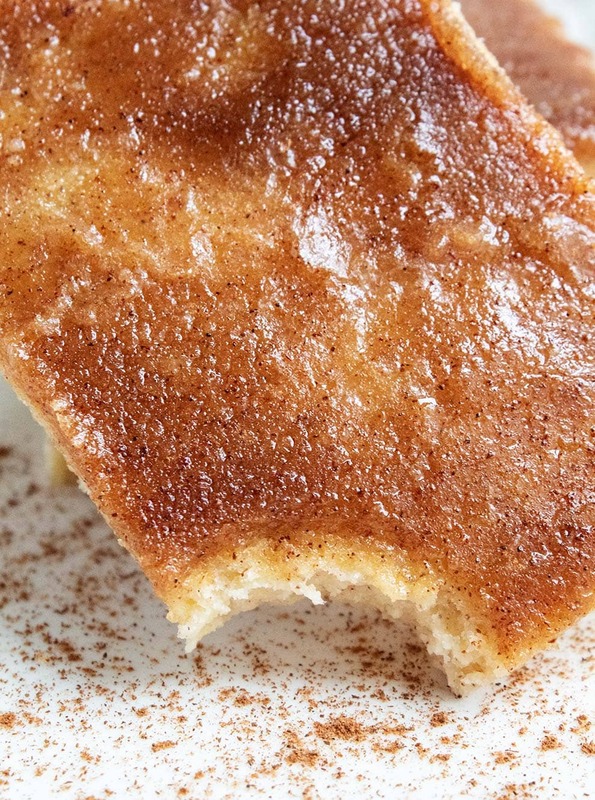 I love easy recipes, and this Keto Cinnamon Roll Flatbread is no exception! It tastes just like cinnamon rolls without the hassle of extra ingredients or steps. It can be served with icing or without (I’ll share a super easy icing recipe with you later in the post) — either way, you’ll have a divine treat ready to eat in just over 20 minutes. Ingredient quantities are located in the recipe card at the end of the post. 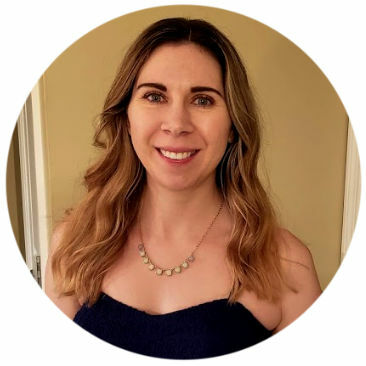 Terrasoul Coconut Flour: Coconut flour is also frequently used in keto baked goods. This is a high-quality brand that I use in all of my recipes that call for coconut flour. Swerve Confectioners Sugar Replacement: If you’re looking for a sugar substitute, you’ll love Swerve Confectioners! It uses (natural) sugar alcohols which have zero effect on blood sugar, meaning you can subtract them from the net carb count. (That gives Swerve zero net carbs.) It also measures just like sugar, so there isn’t any guessing about how much to use. I purchase the 48 oz. bags because they are convenient and a much better price per ounce than the 12 oz. bags. 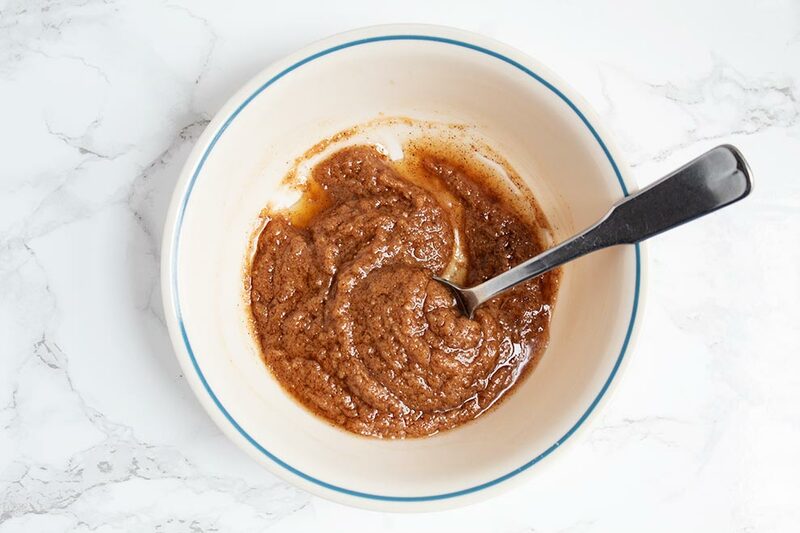 Swerve Brown Sugar Replacement: This brown sugar alternative truly has the taste and texture of the real thing! This is just a quick overview of how to make the flatbread. For the recipe in detail, scroll to the recipe card at the end of the post. Preheat oven line a baking sheet with parchment paper or a non-stick silicone baking mat. TIP: I highly recommend using a silicone baking mat. Here is the silicone baking mat that I use. 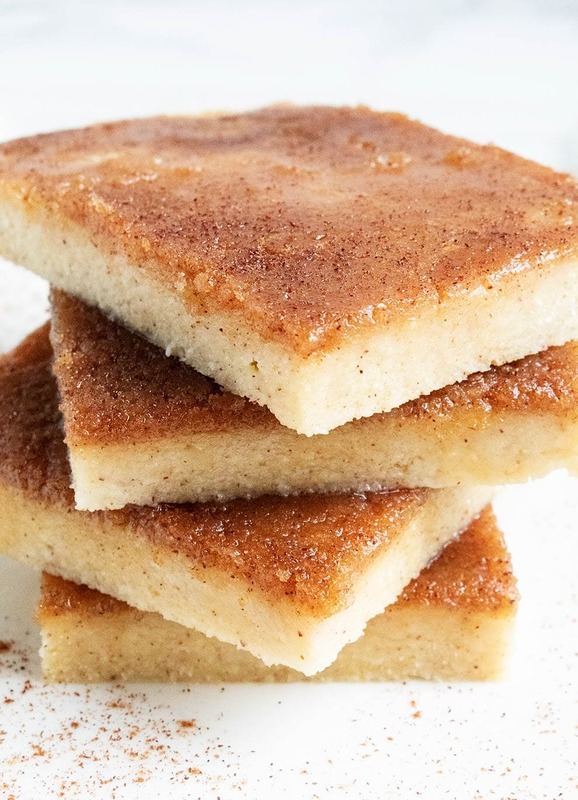 Combine coconut flour, Swerve Confectioners, baking powder, cinnamon, and salt in a small bowl and set aside. In a larger, microwave-safe bowl, combine mozzarella cheese and cream cheese. Microwave for 45 seconds on high, then remove and stir. The mixture will not be fully combined at this point, but make sure to spread out the cream cheese as much as possible. 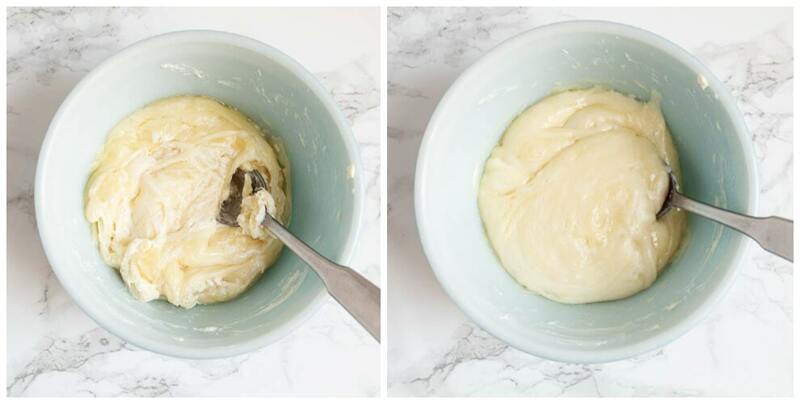 Return cheese and cream cheese to the microwave for another 45 seconds. Remove and stir again, fully combining the mixture as much as possible. 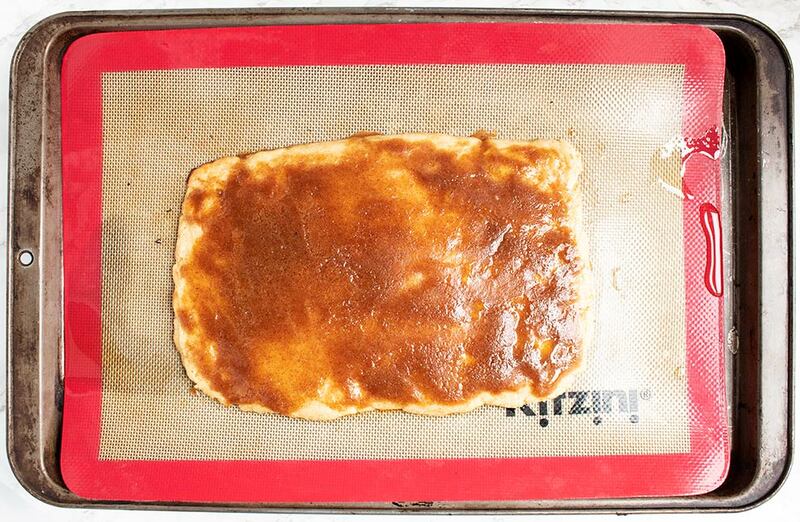 Place it on your lined baking sheet and roll it out into a rectangle, then bake. Remove from oven and set aside so you can make your yummy topping. 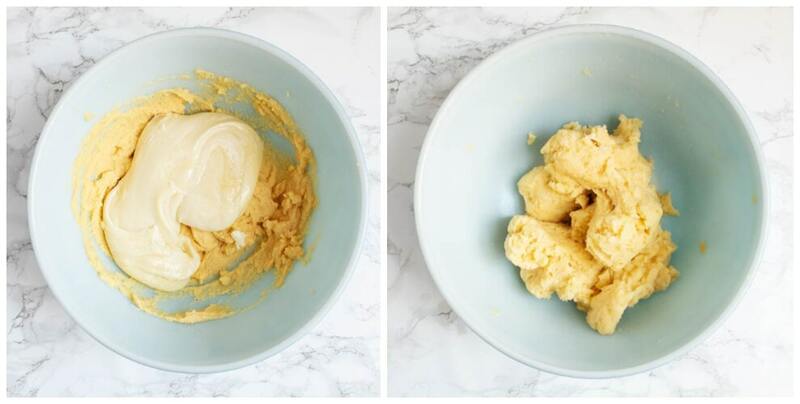 Combine melted butter, Swerve Brown, Swerve Confectioners, cinnamon, and vanilla extract in a bowl. Brush on top of the bread, coating the entire surface. Bake again. Start by adding 1 tbsp milk. If you need more, add it slowly. TIP: If you’d prefer a thicker icing, mix 1/4 cup butter with the Swerve Confectioners, then add the milk. Keto Pancake Mug Cake: A personal favorite! And if you’re looking for keto breakfasts on the go, check out the keto breakfast options in my keto McDonald’s guide. Or, you can grab a Perfect Keto Keto Bar! Thank you to Wholesome Yum for her wonderful version of fathead pizza dough! It serves as the base for this recipe, although I did modify it with extra ingredients and processes. 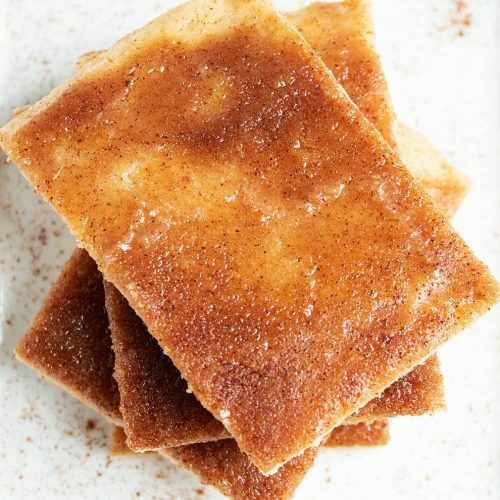 I hope you love this easy and delicious keto cinnamon roll flatbread recipe! If you liked this post, I would so appreciate you giving it a share by using the social sharing icons. THANK YOU! 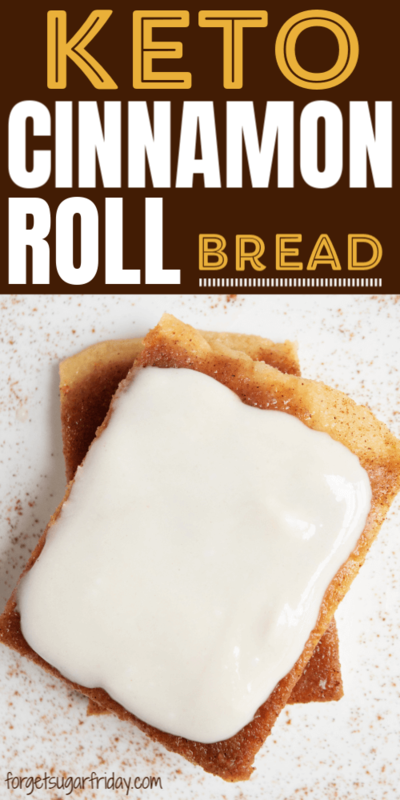 No need for extra ingredients or steps... this simple recipe uses Fathead dough to make Keto Cinnamon Roll Flatbread that tastes just like cinnamon rolls! Can be served with icing or without. 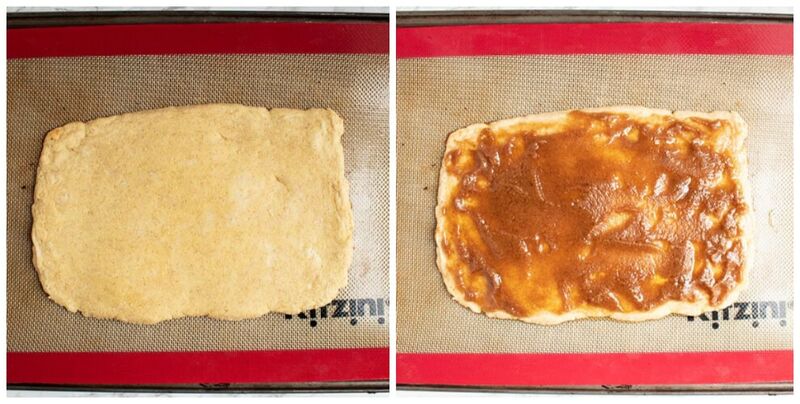 Preheat oven to 425 F and line a baking sheet with parchment paper or a non-stick silicone baking mat. In a microwave-safe bowl, combine mozzarella cheese and cream cheese. Microwave for 45 seconds on high, then remove and stir. The mixture will not be fully combined at this point, but make sure to spread out the cream cheese as much as possible. Return cheese and cream cheese to the microwave for another 45 seconds. Remove and stir again, fully combining the mixture. Place it on your lined baking sheet and roll it out into a rectangle, 1/3” thick. 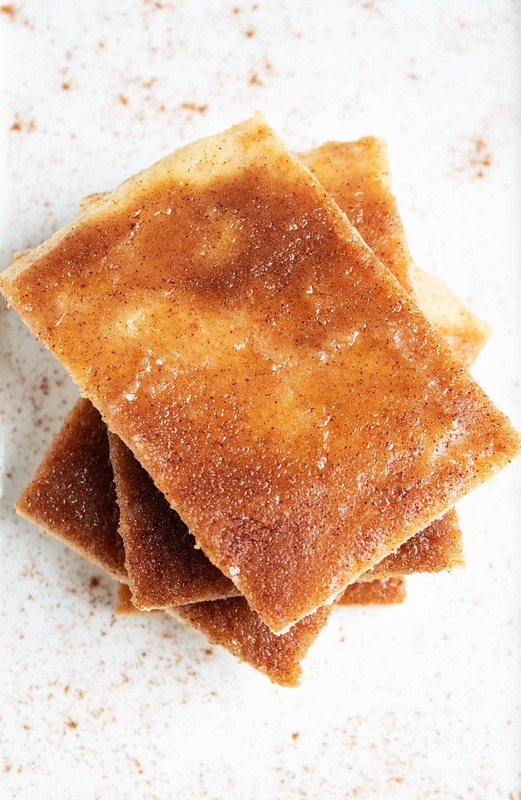 Combine melted butter, Swerve Brown, Swerve Confectioners, cinnamon, and vanilla extract. Brush on top of the bread, coating the entire surface. Return to oven for another 2 minutes. Cool for at least 15 minutes before cutting into 8 pieces. The best way to roll the dough out is to place a piece of parchment paper or non-stick silicone baking mat on top and then roll it with a rolling pin. Adapted from Wholesome Yum’s pizza dough.